This is a French-Canadian film about a middle-aged social worker whose husband confesses on his deathbed that he’s been involved in a long-term love affair. A few days after this crushing revelation, one of her former clients, a troubled young man younger than her own children, confesses his love for her, and she begins a passionate affair with him. 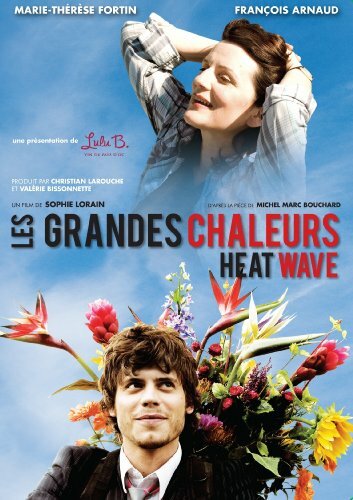 My husband and I are big fans of Francois Arnaud, who plays the May in this May-December romance, thanks to his great work on The Borgias. We weren’t sure what to expect with this film, but it turned out to be funny and charming, with a very good script (or at least, very good subtitles). 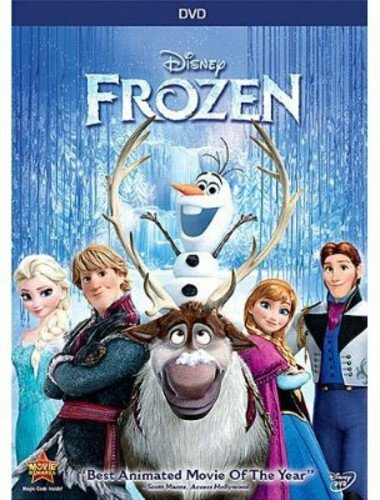 The ending was a little contrived and I had trouble suspending disbelief, but all in all, it was a very entertaining and enjoyable film. 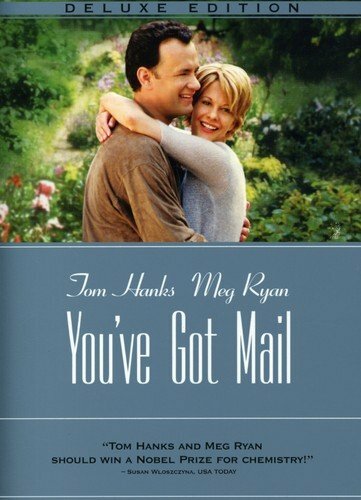 A smart and charming update of The Shop Around the Corner that benefits from the great chemistry between Tom Hanks and Meg Ryan. As a confirmed hick, this film is also to be commended for accomplishing the rare task of making me want to visit New York. 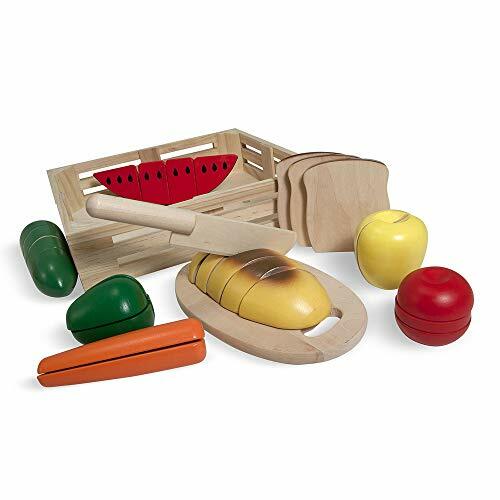 We have several of the Melissa and Doug wooden food sets and this is probably the best. I wish I’d gotten it years ago. My sister’s mother-in-law (a former elementary teacher) gave it to my son (then 18 months old) to play with during a visit to their house and he loved it so much that we decided to buy one of our own. He got the hang of cutting the pieces almost immediately, though he still struggles a bit with putting them back together. I really think he’d entertain himself with this set for hours at a time if I didn’t get tired of helping him put them back together after awhile. My 7 year old daughter also likes it, but not as obsessively as her brother. The pieces are sturdy and well made and have held up well to frequent play by an enthusiastic toddler. Highly recommended. The red stars light up the car in an attractive and glowy way, but are too dim to show up well on the ceiling or any walls farther than about 4 or 5 feet away. The blue stars show up beautifully, however. We haven’t really used it as a night light yet, because our son isn’t old enough to be afraid of the dark, but he absolutely loves to turn off the overhead lights in the evening and push the car around in the dark, watching the changing patterns of the stars on the walls and ceilings. He also enjoys pushing it around like any other toy car during the day. Stoppard and Shakespeare is a magic combination. 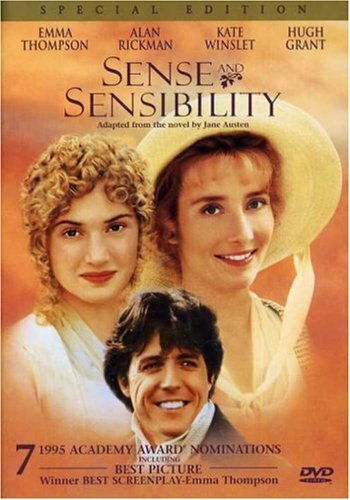 Witty dialogue, romance, great acting, zillions of literary allusions, beautiful costumes… what’s not to love? 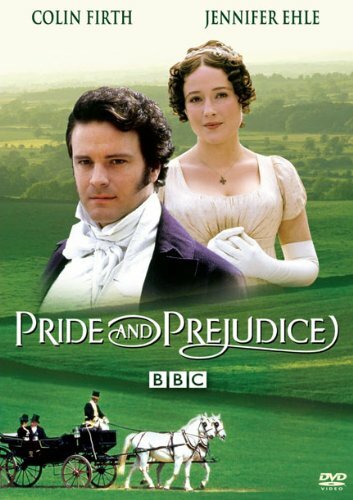 The definitive adaptation of Pride and Prejudice! So yeah, favorite movie of all time. You know how some people can recite The Princess Bride backwards and forwards? That’s what this movie is like for my family. 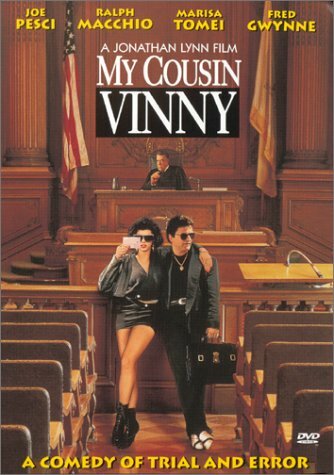 My Cousin Vinny combines courtroom drama with culture clash, great performances, and one of the funniest scripts ever written.